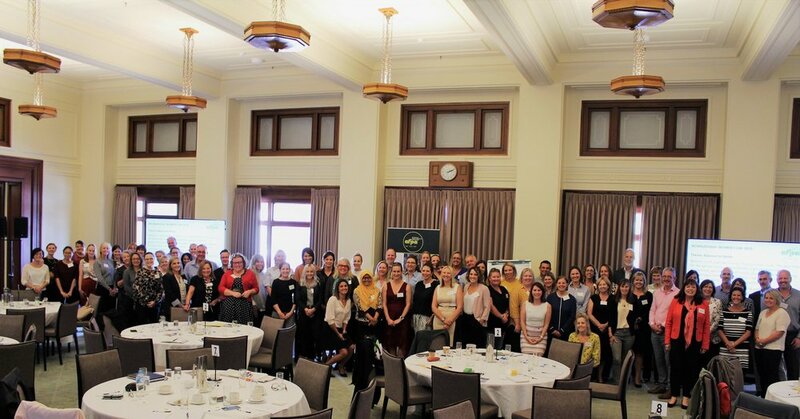 Mt Gambier based SFM Forester, Courtney Pink, last week attended the Australian Forest Products Association "Women in Forest Industries Workshop" in Canberra. Improve image/social license by promoting forestry as environmentally friendly and socially sustainable, and an advertising campaign to show the diversity of the forestry industry and promote it. Gender policy for all AFPA members by adopting core principals plus the inclusion of aspirational goals e.g. flexibility, recruitment, and mentoring. AFPA board gender equity by 2021 via females being invited to board meeting and chamber meetings to increase exposure and experience in the board room. We look forward to working with AFPA to implement these priorities.